37.499 Ft/db Jobb árat találtál? As comfortable as your favorite pair of blue jeans, only way, way better in and around the water. 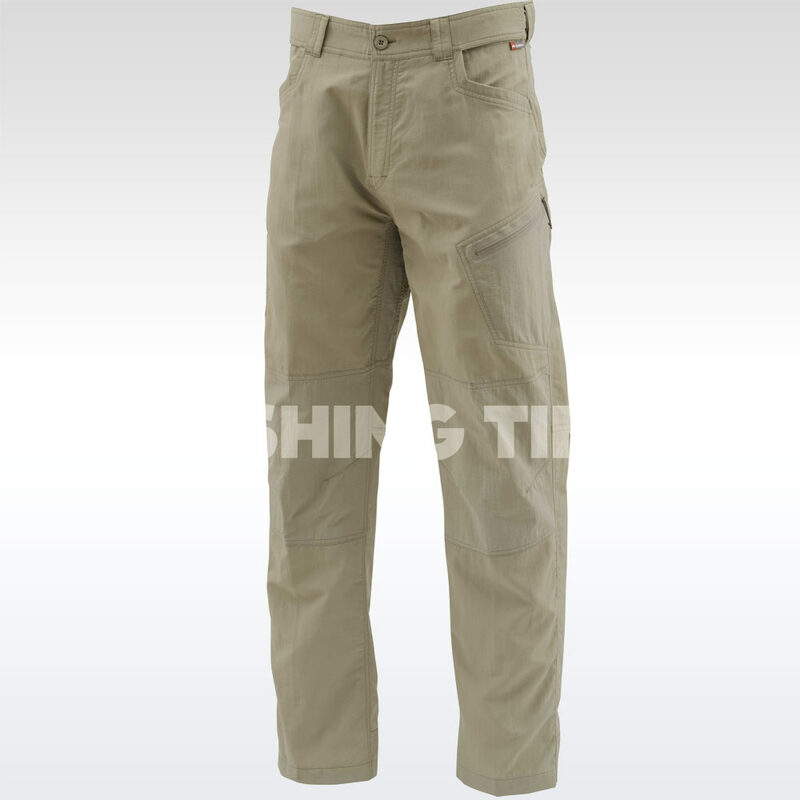 Born for wet wading, the quick-drying Axtell Pants have a nice variety of pockets for carrying everything from your fly boxes to your cell phone. They have articulated, stretch knees and crotch for unrestricted fishing, hiking and scampering. And they block sun, fight odor and wick moisture thanks to COR3™™ technology. Body: 100% nylon dobby;Panels: 94% nylon/6% spandex. Ha még több nadrágok megnéznél, nézz körül a nadrágot kategóriában!